Clean Carfax, 1 Owner, Local Trade, 8-Passenger Seating (2-3-3 Seating Configuration), Fully automatic headlights, High-Intensity Discharge Headlights, Rear air conditioning, Wheels: 18" Bright Silver Painted Aluminum. 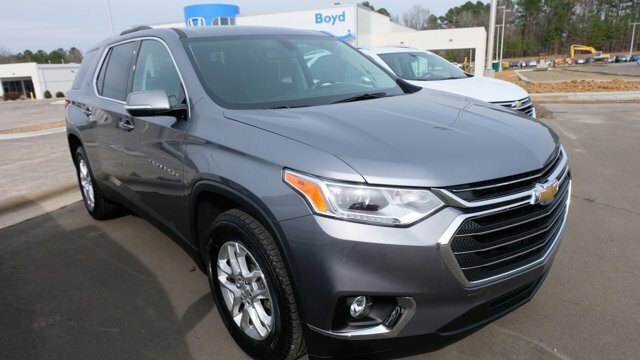 ALL NEW BODY STYLE / 2018 CHEVROLET EQUINOX PREMIER W/1LZ FWD 1.5L I4 TURBO-CHARGED W/170 HP / EXTRA POWER OPTION'S / PREMIUM LEATHER SEAT'S / 8" DIAGONAL COLOR TOUCH SCREEN / HEATED MIRROR'S AND FRONT SEAT'S / REMOTE ENGINE START / MP-3 PLAYER / KEY-LESS ENTRY AND START / MULTI-ZONE A/C + CLIMATE CONTROL / REAR BACK-UP CAMERA / DAY-TIME RUNNING LIGHTS / HANDS-FREE LIFT-GATE / EXTRA SHARP!! 4x4, Brand new tires, Navigation, Heated leather seats, Third row seats, Rear view camera with parking sensors, Bose premium audio!! 4X4 ZR2 CREW CAB...2.8L DURAMAX DIESEL...LEATHER...HEATED SEATS...REAR CAMERA...APPLE CAR PLAY...CHEVY MYLINK! 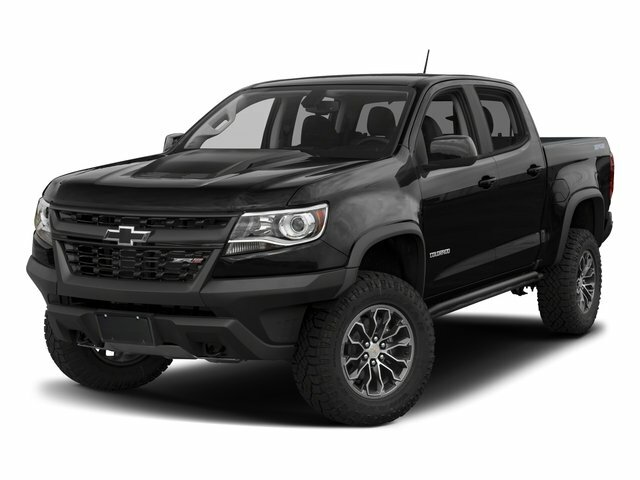 2018 CHEVROLET SILVERADO 1500 LT W/1LT DOUBLE CAB 4WD 5.3L V8 / ALL STAR EDITION, 10-WAY DRIVER POWER SEAT, CONVENIENCE PKG, 18" BRIGHT ALUMINUM WHEELS, LED LIGHTING CARGO BOX, 8" DIAGONAL COLOR TOUCH SCREEN, TRAILERING PKG WITH TOW -HAUL MODE, TRANSMISSION OIL COOLER, LED FOG LAMPS, BALANCE OF 36/36,000 NEW TRUCK WARRANTY, EXTRA POWER OPTIONS, TRACTION CONTROL, REMOTE ENGINE START! Located at Crossraods INFINITI of ApexOne Owner, Clean CarFax, Leather Seats, Bose Premium 9-Speaker Audio System Feature, Decklid-Mounted Lip Spoiler, High-Intensity Discharge Headlamps, LED Taillamps, Power Sunroof, RS Package, Wheels: 20 5-Split Spoke Machined-Face Aluminum. Located at Crossroads INFINITI of ApexOne Owner, Clean CarFax, Backup Camera, Navigation, Sunroof, 3rd Row Seat, Leather Seats, 4WD, Cocoa/Dune w/Perforated Leather-Appointed Seat Trim, Blind spot sensor: Lane Change Alert with Side Blind Zone Alert warning, Head-Up Display, Heated front seats, Heated rear seats, Power-Retractable Assist Steps, Rear Seat DVD Entertainment System, Ventilated front seats, 22 wheels. 2017 CHEVROLET MALIBU LT W/1LT 1.5L I4 TURBO-CHARGED, 7" DIAGONAL COLOR TOUCH SCREEN, ANDROID AND APPLE CAR PLAY, CLOTH SEATS, BLUETOOTH CONNECTION, SMART DEVICE INTEGRATION, HEATED SIDE MIRROR'S, BALANCE OF NEW FACTORY WARRANTY, SECURITY SYSTEM, WI-FI HOT-SPOT, STEERING WHEEL AUDIO CONTROLS, REAR BACK-UP CAMERA, 17" ALUMINUM SPORT WHEELS, NAVIGATION FROM TELEMATICS!! 2017 CHEVROLET EQUINOX LT W/1LT 2.4L I4 WITH BALANCE OF 36/36,000 MILE NEW FACTORY WARRANTY, REMOTE VEHICLE START, PREMIUM CLOTH TRIM, DRIVER 8-WAY POWER SEAT WITH LUMBAR, 7" DIAGONAL COLOR TOUCH SCREEN, BLUETOOTH STREAMING, HEATED FRONT SEAT'S, PRIVACY GLASS, CONVENIENCE PKG, KEY-LESS ENTRY, MP-3 PLAYER, WI-FI HOT-SPOT, REAR BACK-UP CAMERA!! 4x4, Navigation, Heated and cooled leather seats, 20 inch wheels, Rear view camera, Bose audio, Bucket seats with center console, LOCAL trade!! Clean Carfax, One Owner, Chrome Wheels, Heated & Cooled Seats, Backup Camera, Navigation, Sunroof, Leather Seats. 2017 CHEVROLET CAMARO LT W/1LT 3.6L V6, REMOTE ENGINE START, REAR DECK SPOILER, SUN / MOON-ROOF, HID HEADLAMPS, 20" PREMIUM SPORT WHEELS, BALANCE OF FACTORY WARRANTY, 7" DIAGONAL COLOR TOUCH SCREEN, PREMIUM CLOTH BUCKET SEATS, SMART DEVICE, BLUETOOTH CONNECTION, WI-FI HOT-SPOT, KEY-LESS ENTRY AND START, BACK-UP CAMERA, TRACTION AND STABILITY CONTROL, DAYTIME RUNNING LIGHTS, EXTRA SHARP!! 2017 Chevrolet Impala 3.6L V6 DI DOHC 6-Speed Automatic Electronic with Overdrive 100-Watt 6-Speaker System, 8-Way Power Driver Seat Adjuster, Front Bucket Seats, Heated Driver & Front Passenger Seats, Heated front seats, Perforated Leather-Appointed Seat Trim, Power driver seat, Remote CD player, Remote keyless entry, Speed control, Steering wheel mounted audio controls, Wheels: 19" Machined-Face Aluminum.CARFAX One-Owner. Clean CARFAX. RS package, Navigation, Heated and cooled leather seats, Heads up display, Bose audio, 20 inch wheels, Rear view camera!! LT HATCHBACK...1.4L I4...AUTOMATIC...REAR CAMERA...BLUETOOTH...SIRIUSXM...17" ALLOYS!